PrefaceEdgard Colle and Johannes Zukertort were both masters and played from late 19th century to the beginning of the next. Though they are rarely mentioned as prominent players of that era, an entire opening carries their name, which is not something that many players can say. Colle certainly contributed enormously in implementing key ideas in this opening. Zukertort lost to Steinitz in the 1872 World Championship Match, and was very strong in the 1870s and 1880s. He often experimented with b3 ideas in various positions. 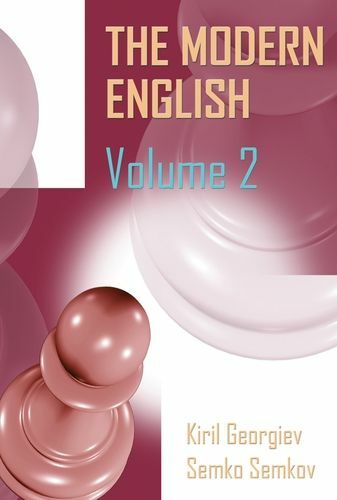 I would like to clarify that systems presented in this book that start with b3 we call Zukertort, while ideas connected with c3 we call Colle systems. Both systems are analysed in this book in detail. They often transpose into one another in terms of ideas. 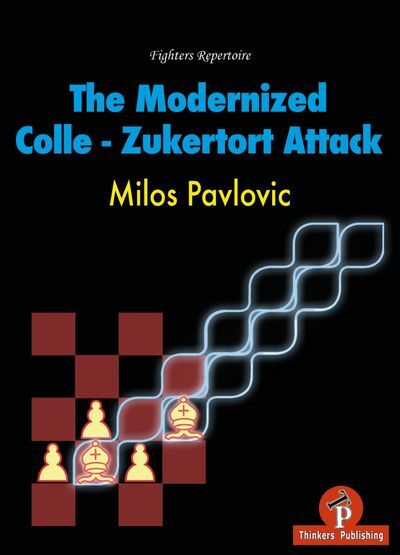 Moreover, both the Colle and Zukertort can be used against many setups. I have tried to do exactly that: find rare lines that can be deployed against many regular openings. These, of course, have been modernised and tailored to create unique and strong strategical play. Indeed, this book is a modern twist on some old ideas. While reading some material on the topic, I noticed that this opening is simply out of fashion. Therefore no new games are being played, apart from a couple of Kramnik games which are obviously not enough to reach clear conclusions, let alone build an opening for your own application. I have decided to give it a fresh new look. Not only that, but after some thorough analysis, I also implemented it into my own tournament practice.The Colle-Zukertort is a deep independent opening in its own right, but is also very flexible. Transpositions to the Queen’s Indian or Slav are often possible. The simplicity of placing the bishop on d3, a knight on e5 and following up with f4 and Rf3 with checkmating prospects is very tempting. Underneath it all though, it is way more than that simplified idea. It is filled with rich positional possibilities and nuances that one should be aware of. 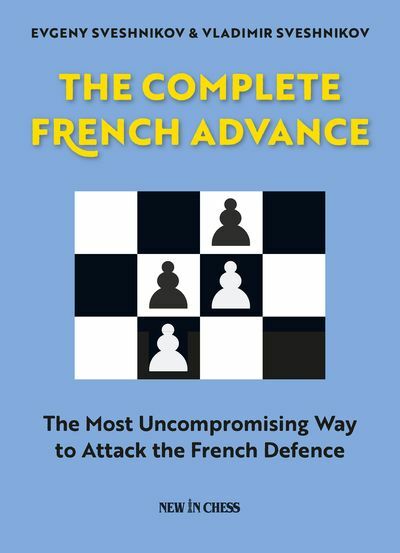 I have tried to show as many aspects as possible, pointing out exactly the relevant details and knowledge that are normally only accessible to strong positional players, such as Kramnik. This opening is for fans of classical chess. I wanted to present chess in the “old” style, before players had access to engines to help them with their play and understanding. Before engines, players such as Colle and Zukertort created and innovated to such an extent that we still use their ideas today. 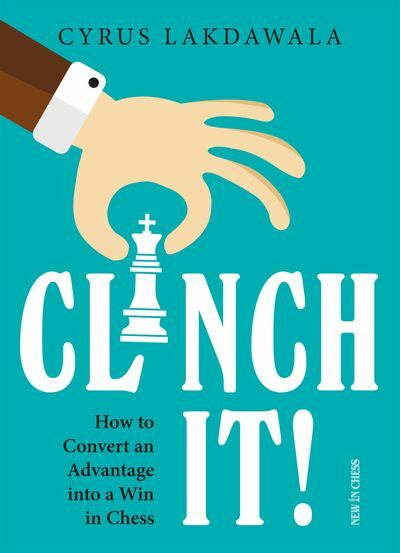 I wanted to use this approach, to remind readers that this style of chess still exists.